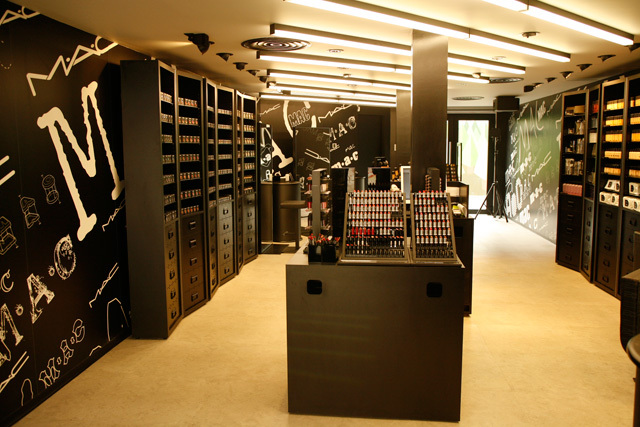 Home Beauty MAC opens a new store in Bucharest! 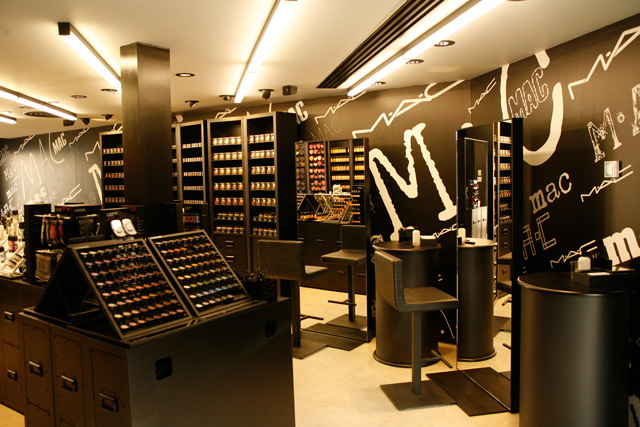 MAC opens a new store in Bucharest! 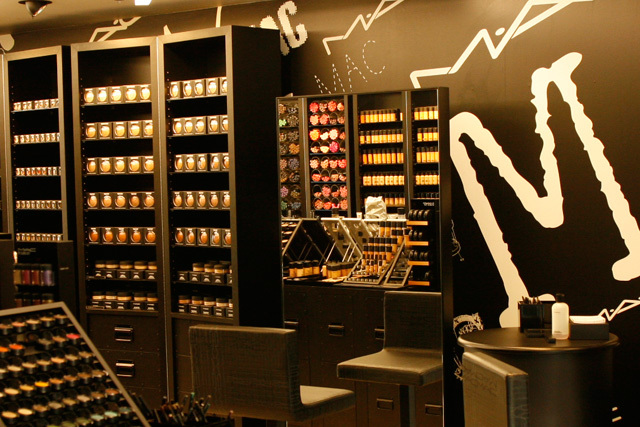 I’m happy to make the official announcement that MAC Cosmetics opened a new MAC Store in Bucharest, right in the center of city. A few days ago while I was walking on the streets of the old city I had the pleasure to discover the new MAC Store located on Selari street at number 3 and I immediately shared the news with you on Facebook and Twitter. 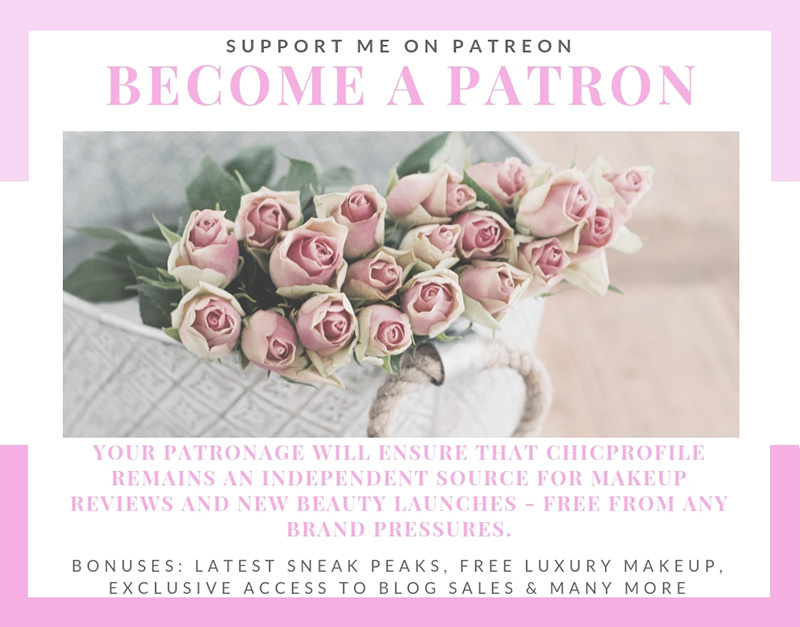 I took a few sneak peek photos at the time but now I will let you enjoy the professional photos until tomorrow when I will post a new article with my personal photos to show you more details of the new store and perhaps some swatches as well. The new MAC Store was opened a few weeks ago right after Christmas but the official launch event will take place at the end of this month or at later in the beginning of February. Imagine my surprise when I discovered the new store, especially because at that moment no customers were inside and I could inspect the place at my linking. I’m already loving this shop the most from all the other 4 MAC Stores (Baneasa, Promenada, Mall Vitan and Timisoara) as it has the best lighting, so my photos will look impeccable from now on when I’ll go to check out the new collections and swatch the products. It has also a new and interesting design while the walls are covered by the new MAC visual which I always use when I post the color story for new collections. 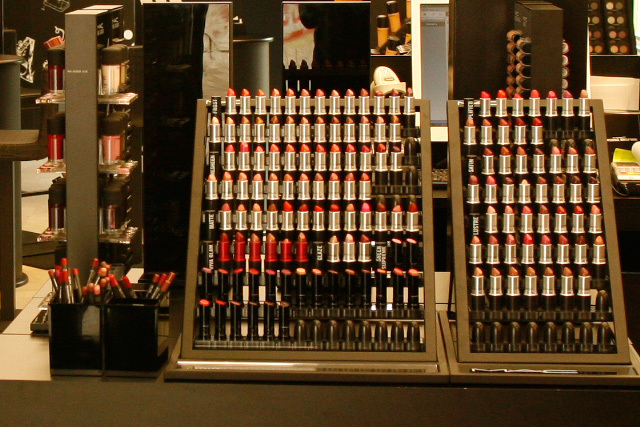 The size it’s also a plus, because it’s so much bigger than the rest of the stores and here will be displayed in advanced every new MAC makeup collection. 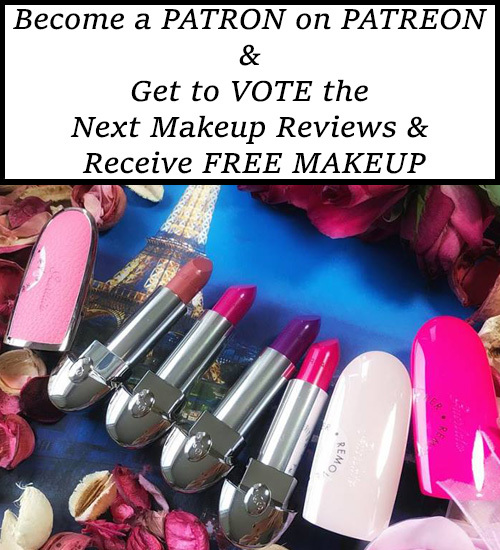 Please let me know what do you think about this new MAC Store and what’s your first impression. Have you already visited the place?